They want to slash fuel bills and insurance premiums by ensuring their drivers and engineers are tracked but they see themselves as above it all. It’s terrible. 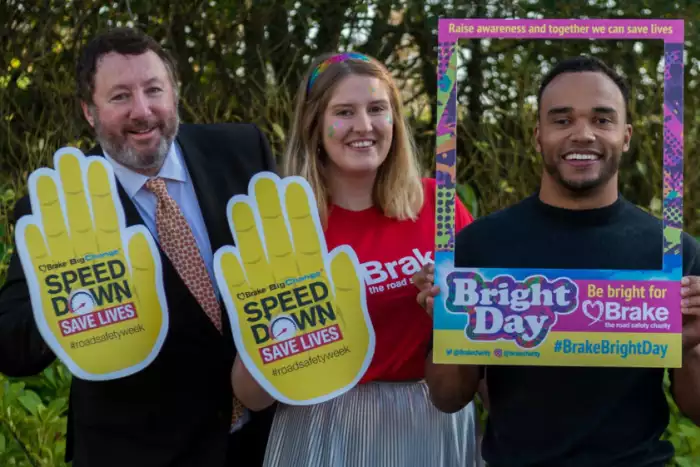 I have been working with Brake, the road safety charity, for over 12 years. First at Masternaut, the company I sold a few years ago, and now at BigChange. I’m proud to be a corporate member, and raise money for the charity through initiatives like Drive for Life, the world’s largest safe driving competition, which I created eight years ago. It monitored the driving habits of 50,000 drivers – a world first. 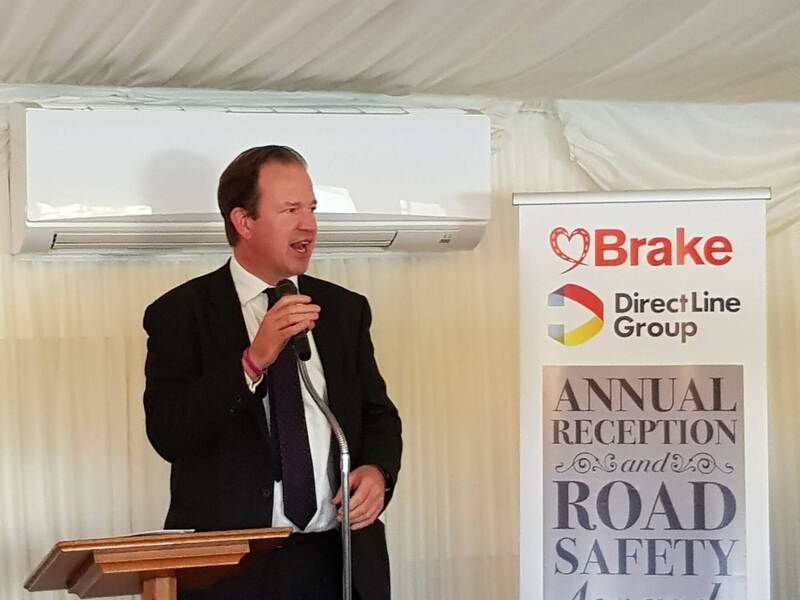 I recently attended a Brake charity event at the Houses of Parliament. It was an incredibly moving evening. We heard about the special officers who are despatched by the police to inform families that their loved one has died in a road traffic accident. They have to comfort the bereaved, it’s a tough job. At BigChange, we track the driving habits of 20,000 drivers across the UK. I’m acutely aware of my responsibility, as the founder of this business, to make a difference. I have it in my hands to promote safe driving and save lives. At least a third of road deaths and a quarter of serious injuries are from crashes involving someone driving for work – whether it’s a company car driver, a professional driver of a commercial vehicle, or someone driving their own vehicle on company business. This is why every single one of our company vehicles has a tracker, and every person who claims mileage as an expense has to be tracked by our system. I’m on the system, even when I’m driving my wife’s car, and my profile is open to view – you can watch me driving around later today. Each month, we name and shame the worst driving member of the team, and encourage them to improve. We also have an award for the best – and most improved – driver. Next month, launching Driving BigChange, and hope to have around 25,000 customers signed up to the initiative. We’ll measure their driving for six months and announce the winner in December. I’m also planning to launch the BigChange « Leaders for Life » Campaign, company directors and bosses who will compete to beat their peers at being the safest boss on the road. It’s about creating a group of ambassadors who can set an example. Unlike the executives who just want to reap the financial benefits of a tracker, these enlightened leaders want to help save lives. I can’t stress enough how important this cause is to me. 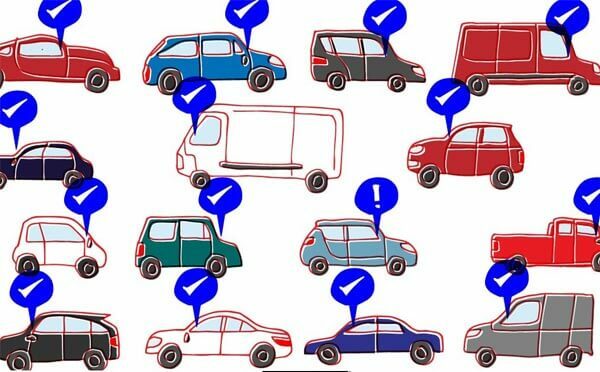 If we get this right, there is the potential to make the roads so much safer. Thanks for reading and get in touch if you’d like any more information about Brake or the work we do with the charity.